Happy new year! 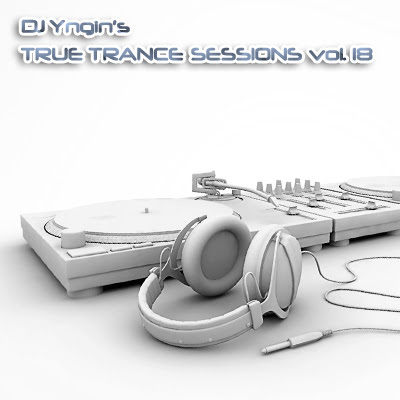 We welcome the new year with another edition of True Trance Sessions. Including tracks from Mat Zo, Gaia, Yuri Kane, Gareth Emery, Jochen Miller and more!